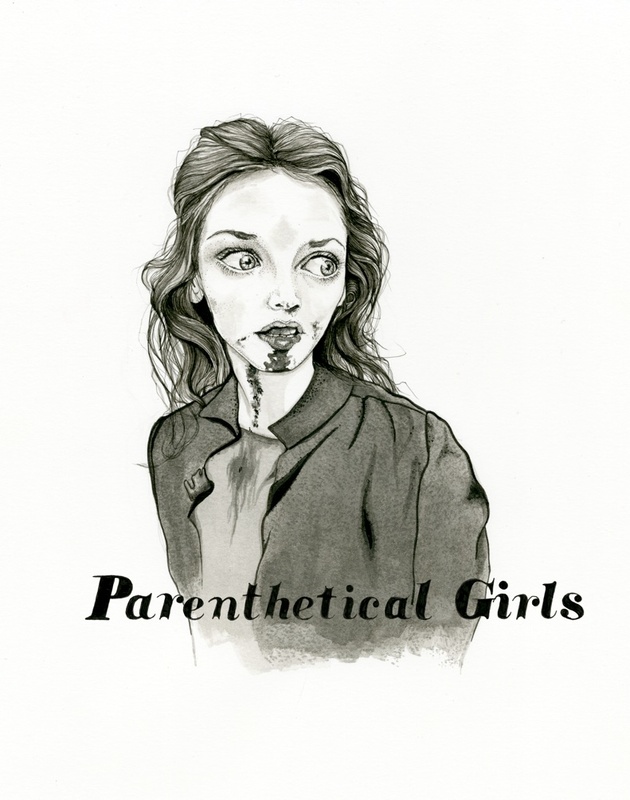 Parenthetical Girls « PG-13 Tour, Starring Perfume Genius et Parenthetical Girls. PG-13 Tour, Starring Perfume Genius et Parenthetical Girls. Awake in beautiful SAC-RA-MENTOOO, California. “This is what you chose to do with your life. These are the people that you chose to do it with.” & “What are we doing? Why are we doing this?” are the competing mantras. We’re all very excited. PARENTHETICAL GIRLS et PERFUME GENIUS present: the PG-13 TOUR, 2012. Amber’s got a new Ltd. Ed. PRINT! Isabelle Adjani/Anna (Possession) 25, hand numbered in blood. Bring out yr cash.